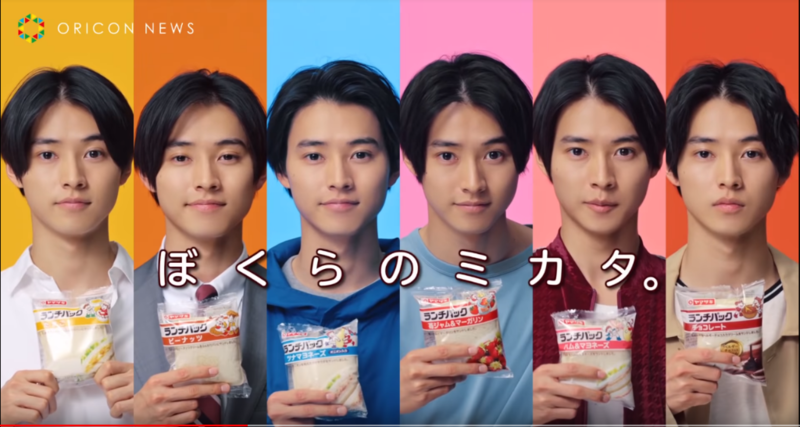 Actor Kento Yamazaki has been selected as the new image model for Yamazaki Pan’s famous “Lunch Pack” sandwiches. 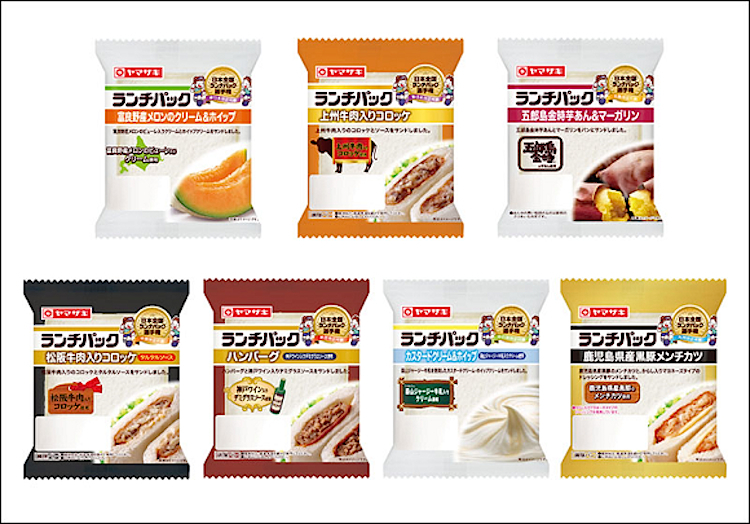 Lunch Pack sandwiches are one of the many unique and delicious (allegedly) snacks found all across Japan’s famed convenience stores. The sandwiches consist of two super soft pieces of bread without their crust, the various fillings are spread all around the bread sort of like the inside of ravioli. Every bite will contain a taste of the filling. Flavors range from sweet (cookies & cream, blueberry jam, melon & cream and strawberry), savory (chicken teriyaki, tuna mayo, and curry & ham). Beginning in January 1st the CM will air nationwide all across Japan, along with various billboard and print ads.